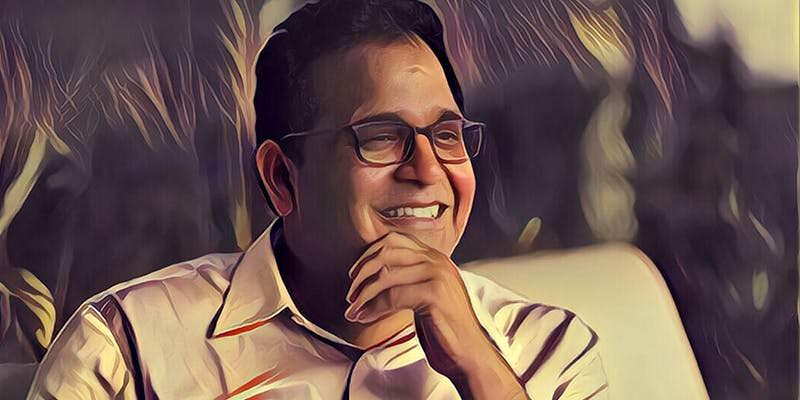 India digital payments major Paytm is all set to start its digital payments service in Japan by the end of this year in collaboration with Softbank. People in direct knowledge of this development confirmed the news to YourStory. This makes Japan Paytm’s second international foray. Around March last year, the company announced starting operations in Canada, where it partnered with about 1,000 merchants initially and looked to provide utility payments to the residents. Last May, Softbank pumped in $1.4 billion into Paytm’s parent company One97 Communications Ltd. for close to a 20-percent stake in the entity. This collaboration will give an accelerated push to Paytm in Softbank’s home market. According to a report in Bloomberg, the new payment service will leverage artificial intelligence along with other financial services (insurance, lending amongst others). Further, the report also stated that a couple of Paytm employees are already working in Tokyo to set up operations and get the service running. Currently, Japan seems to be at the cusp of a digital payment revolution. According to media reports, in March, banks in Japan had submitted draft policies on ‘open-banking’, which will allow banks to open their APIs to fintechs for services like digital payments and money management amongst other functions. These open-banking policies will allow fintech firms to spread the net of digital payments and other services. Pointing to the little disruption in fintech in the country, a study done by EY states that Japanese fintech users rank the lowest globally. Still one of the early adopters, the EY Fintech Adoption Index 2017 states that the consumer fintech stands at 14 percent, whereas India by the same metric stands at 52 percent. Another report suggests that only 6.9 percent of digital buyers in Japan prefer digital payment services in the country, with a lion share of preference going towards credit cards. Also, according to 2016 data from Bank for International Settlements, cash in circulation amounts to 20 percent of Japan’s GDP. With a strong runway for disruption, even Japanese players have started working towards making digital payments a reality. Earlier, in February 2018, four Japanese financial companies — Mizuho Financial Group Inc, Mizuho Bank Ltd, Metaps Inc, and WiL LLC signed an agreement for capital participation to start a new company that will provide a digital wallet app for electronic payments, while leveraging big data. Reports also suggest that Bank of Fukuoka, Yokohama Bank and Resona Bank came together to start a QR code settlement system, called Yoka Pay and Hama Pay, which will pull the payment directly through the bank accounts.